With unemployment rates hitting a low, and New Zealand tourism climbing to new heights, Waikato's hospitality industry is feeling the heat. On job search website Seek, there are 38 advertisements for a chef in the Waikato region. Nationally, there are 576 jobs falling under the category. 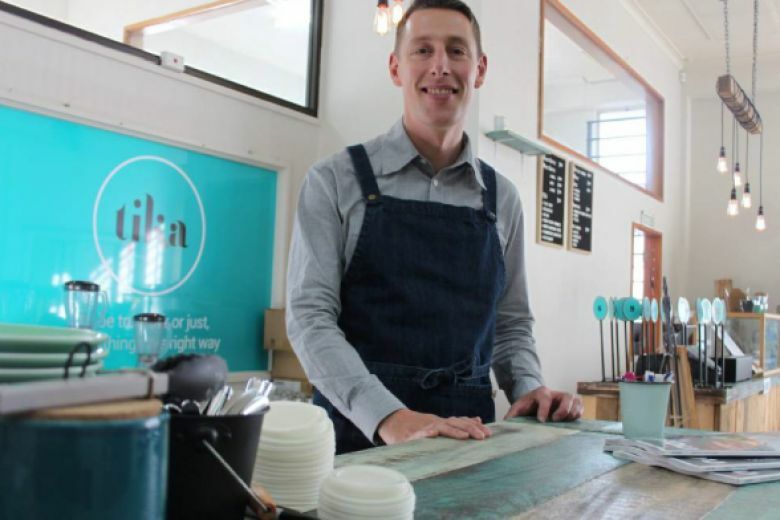 Phil Mackay established Matamata's newest cafe Tika in May this year, and said it was common knowledge that qualified chefs were hard to come by. This is great news for international students who can now start their cookery careers in Waikato, which will be offering cookery programmes for the first time starting in 2019. "In general, unemployment is at a really low level, and there aren't that many people left in the pool," he said. "There will be a lot of industries feeling like they've got a shortage, some more extreme than others. Tourism has been growing strongly, and so that effects the hospitality industry across the country. "We New Zealanders, we love our food and coffee, so the industry is going really well and we're seeing a lot of new openings, but with that, there's a lot of demand for staff." In March this year, unemployment in New Zealand fell to its lowest point since the end of 2008. Statistics New Zealand figures showed unemployment fell to 4.4 per cent in the three months to March 31, down from 4.5 per cent at the end of 2017. It has since edged back up to 4.5 per cent in the second quarter of 2018. In September last year, the Grand Tavern in Te Aroha searched for more than five months for a qualified chef - during which time the kitchen was forced to close. "If you talk to any other cafe or restaurant owners, everyone struggles with it and some are pretty desperate," Mackay said. Prior to opening Tika on Arawa St, Mackay opened Rouge Cafe in Cambridge, which he owned for nine years. His background also includes stints as a baker, waiter, barista, caterer, and several years roasting coffee. When Mackay was recruiting for roles at Tika, at least 50 per cent of the applications came from Auckland, and he preferred to hire locally. This posed some challenges, he said, as some applicants only recently arrived in the country and were not adequately skilled or qualified. "We absolutely need to be bringing in people from outside New Zealand, especially as tourism continues to grow. But at the same time, we have to make sure they are the right people who have received the right training." When recruiting a cafe chef, Mackay said he looks for someone who has the right attitude. A cook who has travelled also has added appeal. Tika has a focus on the sustainable - free range produce, organic coffee and milk - and Mackay said a new employee does have to fit in with the values of the business. "It's not really the sort of thing you can train," he said. "You really want someone whose values sit alongside yours." And though there was no one-step solution, Mackay said reconsidering the immigration policy and allowing qualified chefs in from overseas was a good place to start. "There's some specialist cuisines where they are quite desperate for skilled chefs and arguably we don't have that in the talent pool. We just don't have master noodle makers that can train chefs to do that sort of stuff. "But then there's also having a good look at the training industry. It'd be great if we had more Kiwis trained to do these jobs. "Immigration is not a forever solution, but it is a right-now solution," he said.